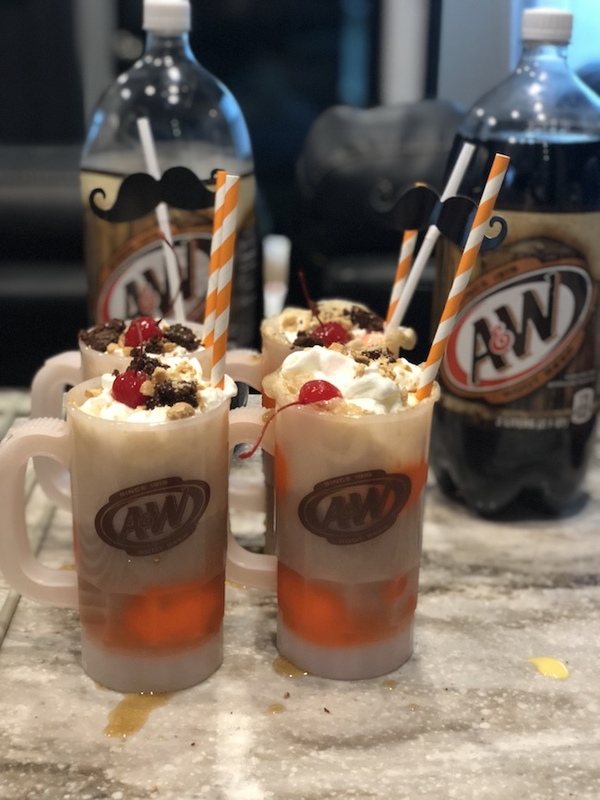 If you are having a family night filled with games and a little quality bonding – then an A&W Brownie Sundae Root Beer Float may be the perfect family fun drink you can make – and drink together! 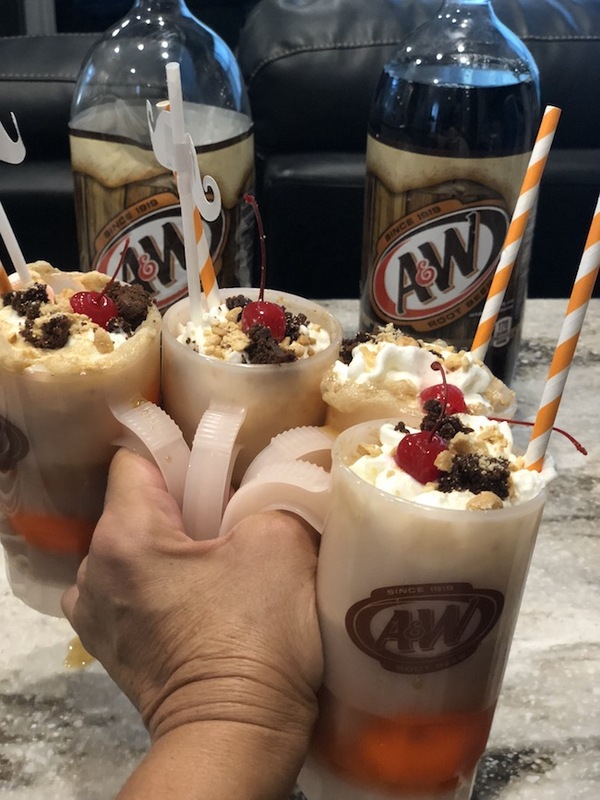 Did you know August 6th is National Root Beer Float Day. Yep – that is really a thing, and we are happy about it! 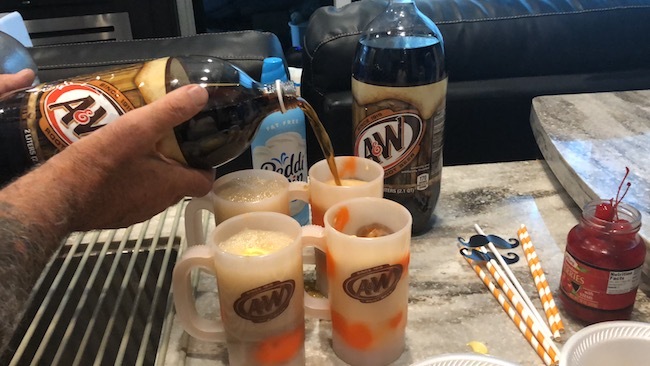 The root beer float is a summer classic that brings up sweet childhood memories for many. 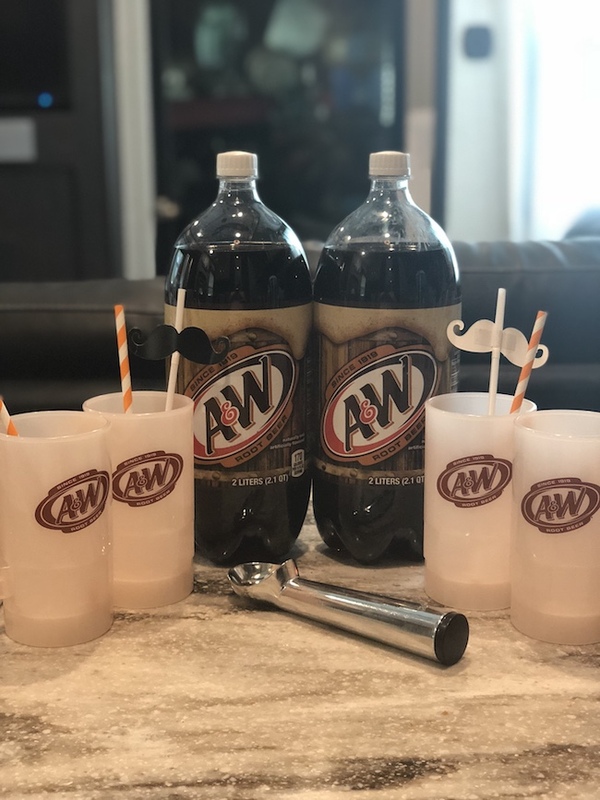 Root beer floats are super simple to make which is why we often enjoy family time with an A&W Root Beer Float! 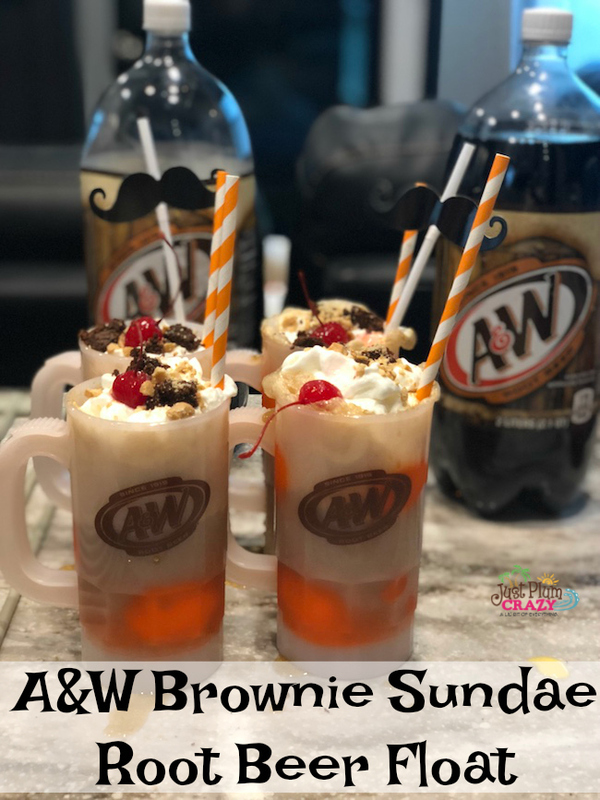 It’s the perfect timeless family night treat: an A&W Brownie Sundae Root Beer Float! 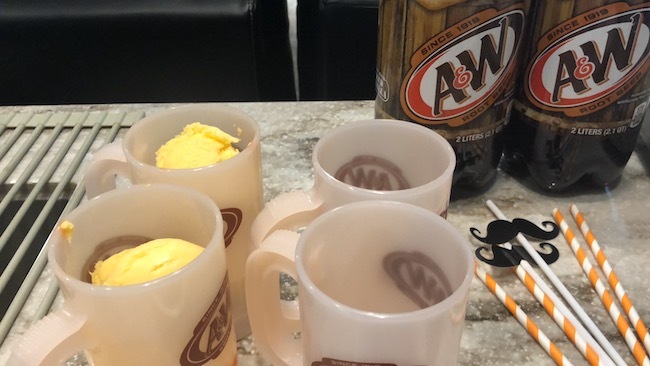 I received this awesome Root Beer Float kit from A&W to have some fun with my own family. 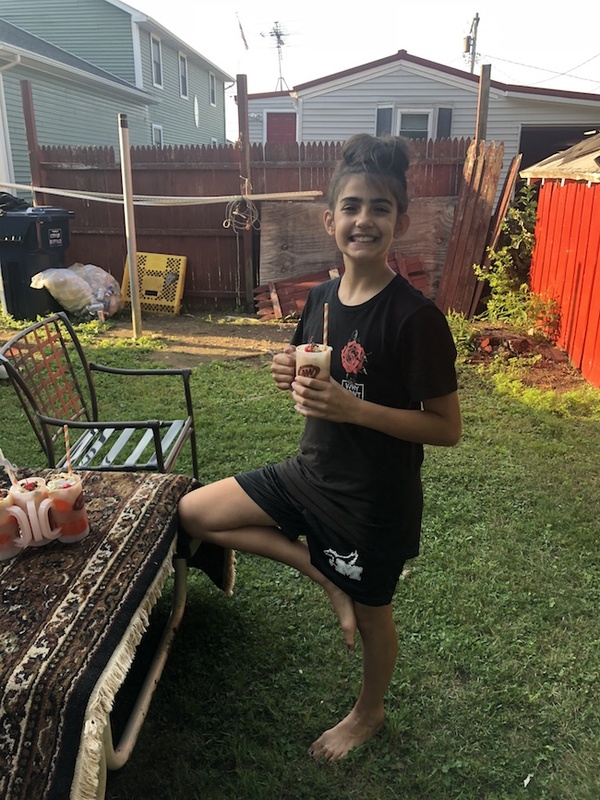 I chose the Brownie Sundae Root Beer Float recipe to make for the kids. Easy and delicious…it doesn’t get any better than this. But if you aren’t into brownies, head over and check for “float how-tos” and recipe inspiration visit, www.rootbeer.com. 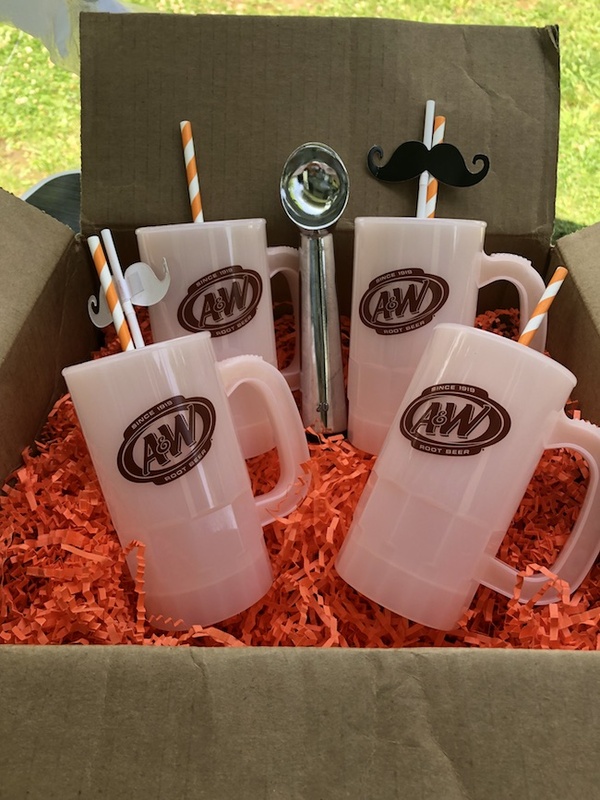 Why do we choose A&W Root Beer? It has been around forever and has a long history of creating family memories. It has a unique, creamy taste and is a simple treat that creates fun, care-free experiences for families and can help make any moment special. We celebrate family night by putting away the phones and games, we disconnect. 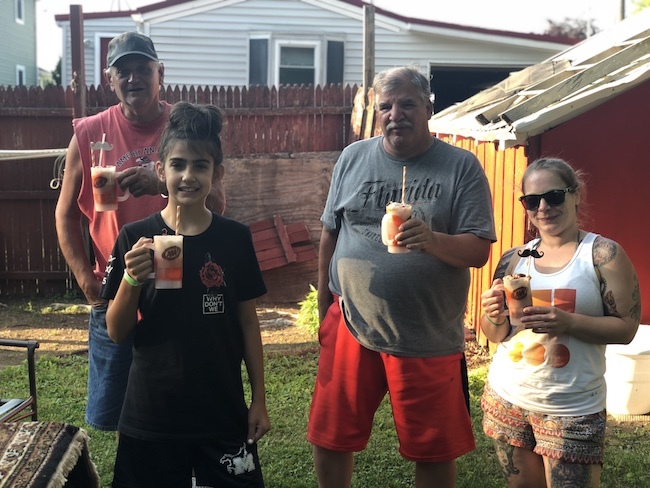 Get out there and have some fun together, go swimming, take a boat ride, go tubing, relax on the porch, play a game….summer is almost gone and the only way to really connect with family is to disconnect. You don’t have to go anywhere or spend money, just being together is how we celebrate family night.